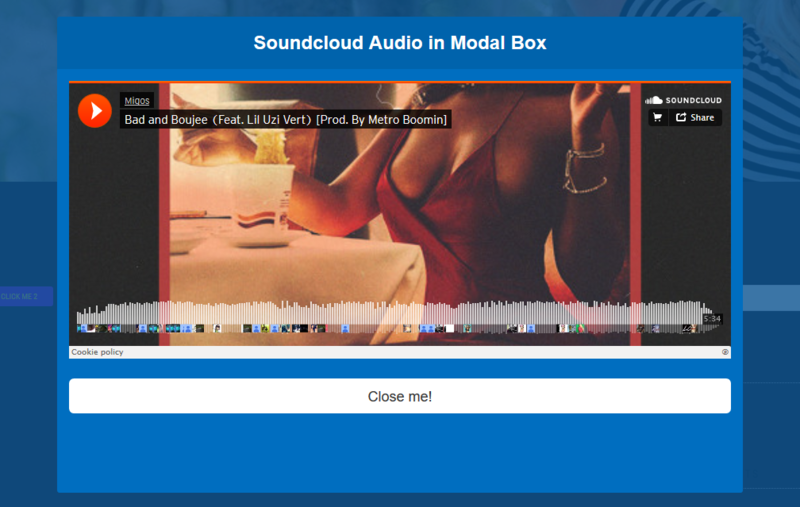 First, you download Modal Popup Box plugin. upload Modal Popup Box Premium zip file of plugin by clicking the Browse button . 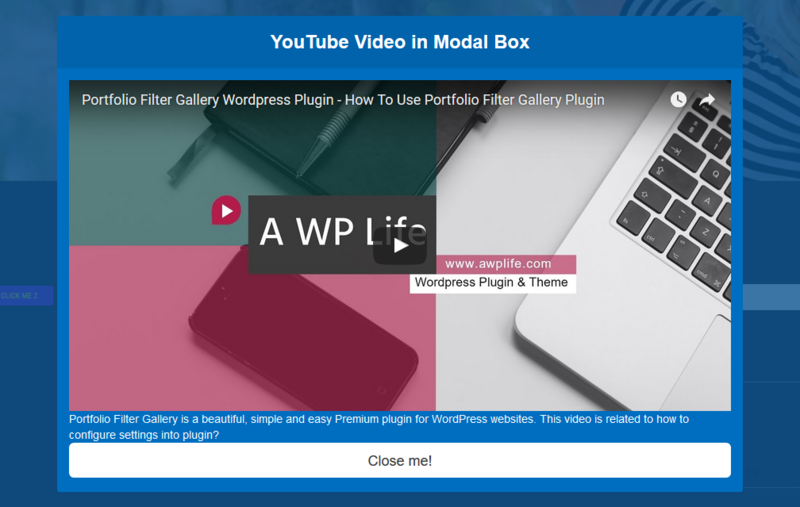 after upload Modal Popup Box Premium plugin click on Install now button. And activate the Modal Popup Box Premium plugin. For create modal box click on Modal Popup Box Premium in the admin menu bar. Then click on Add Modal Popup Box. Then publish Modal Popup Box. 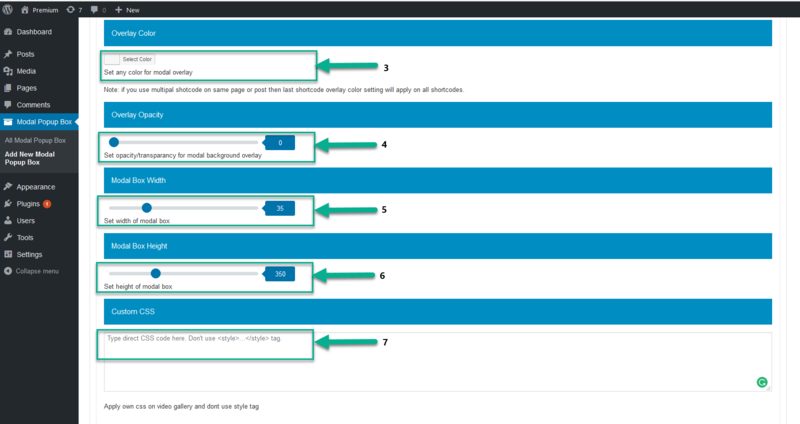 Now copy the shortcode, and paste there you want to show the Modal Popup Box any Page or post. Select Shortcode Popup Button Settings to display into your modal box. 1. 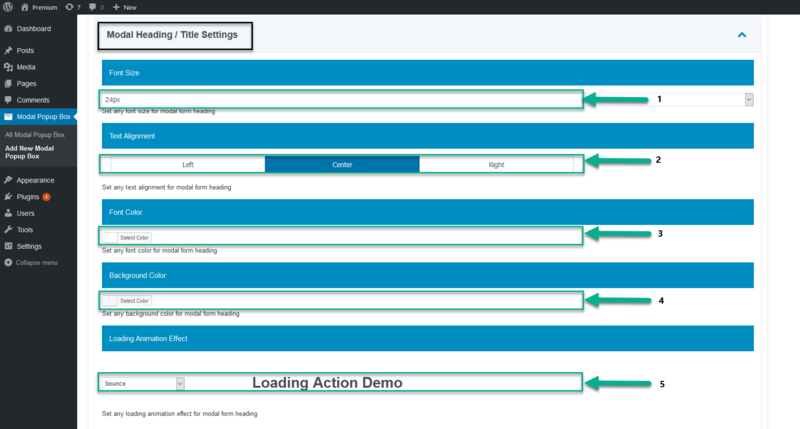 Display modal form on page load OR on button click. 2. Set any text which will appear on button. 3. You can set any button size. 4. You can set any button background color. 5. You can set any button text color. 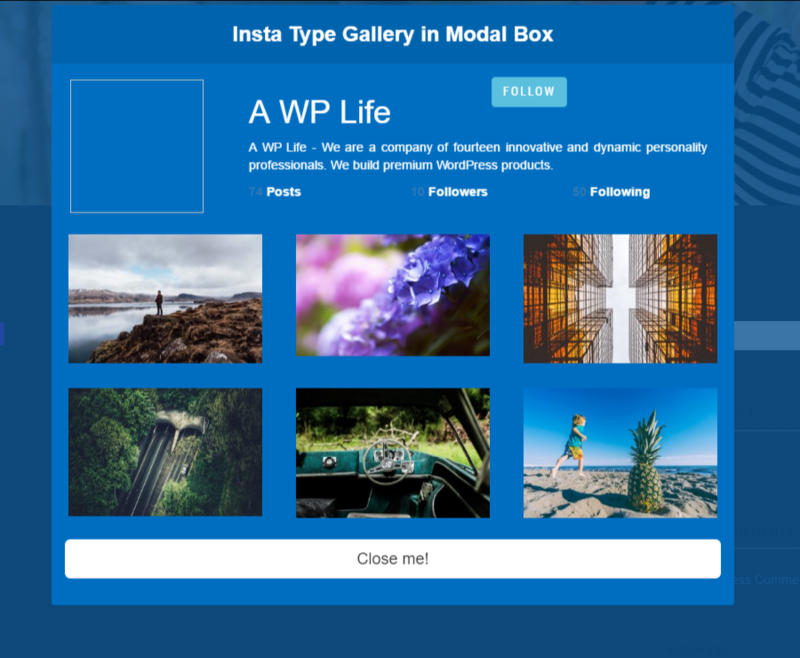 Select Modal Heading / Title Settings to display into your modal box. 1. Set any font size for modal form heading. 2. Set any text alignment for modal form heading. 3. Set any font color for modal form heading. 4. Set any background color for modal form heading. 5. Set any loading animation effect for modal form heading. 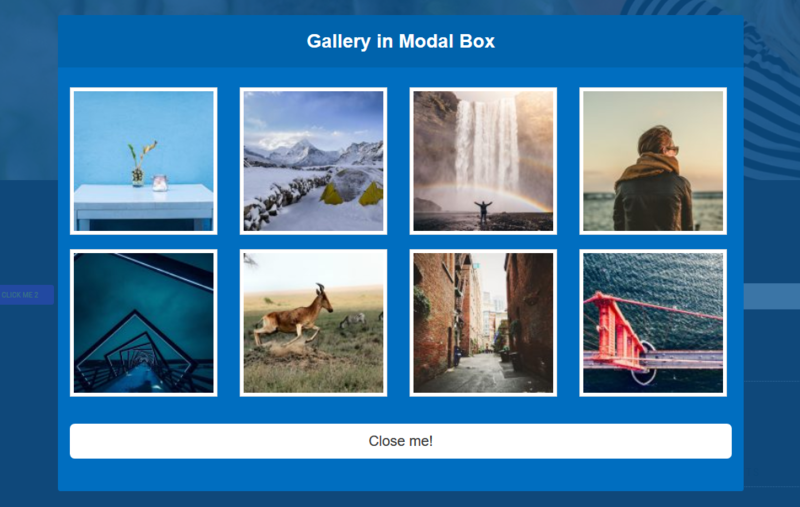 Select Modal Contant Settings to display into your modal box. 1. Set any font color for modal form content. 2. Set any background color for modal form content. 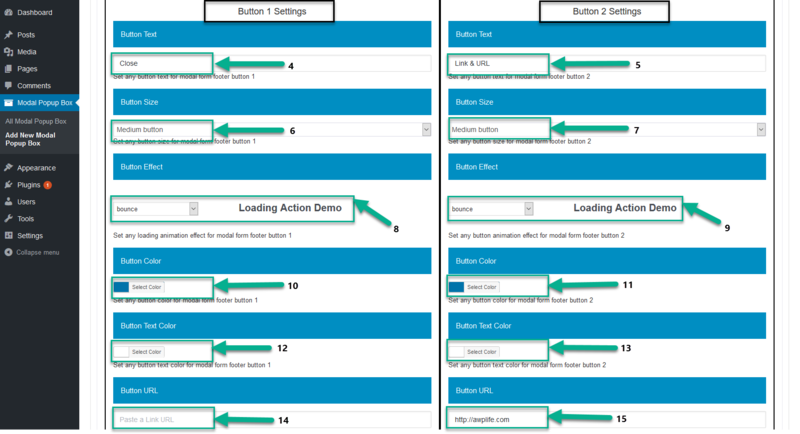 Select Modal Form Footer Button Settings to display into your modal box. 1. You can set hide and show footer buttons. 2. 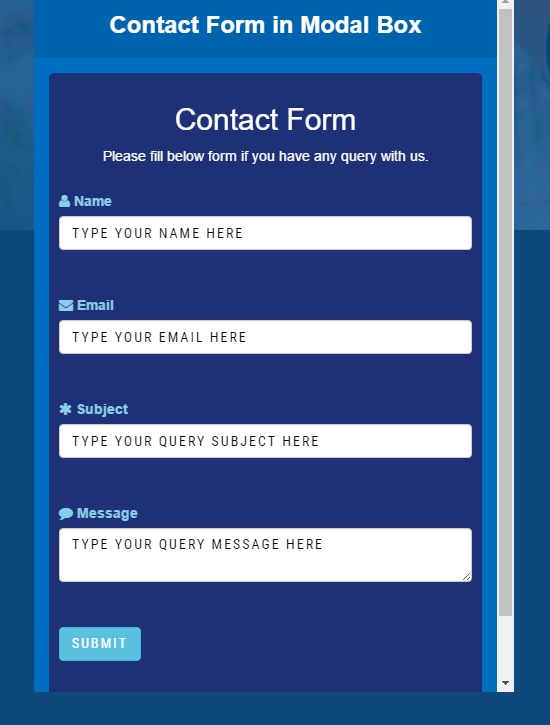 Set modal form footer button alignment. 3. Set modal form link buttons option for opening link into new tab or same tab. 4. Set any button text for modal form footer button 1. 5. Set any button text for modal form footer button 2. 6. Set any button size for modal form footer button 1. 7. Set any button size for modal form footer button 2. 8. Set any loading animation effect for modal form footer button 1. 9. Set any loading animation effect for modal form footer button 2. 10. Set any button color for modal form footer button 1. 11. Set any button color for modal form footer button 2. 12. Set any button text color for modal form footer button 1. 13. Set any button text color for modal form footer button 2. 14. Set link or URL for modal form footer button 1. 15. Set link or URL for modal form footer button 2. Select General Settings to display into your modal box. 2. Set animation effect time duration of modal box. 3. Set any color for modal overlay. Note: if you use multipal shotcode on same page or post then last shortcode overlay color setting will apply on all shortcodes. 4. Set opacity/transparancy for modal background overlay. 5. Set width of modal box. 7. Apply own css on video gallery and dont use style tag. Copy Modal popup box Short-code from the Modal popup box Settings page. 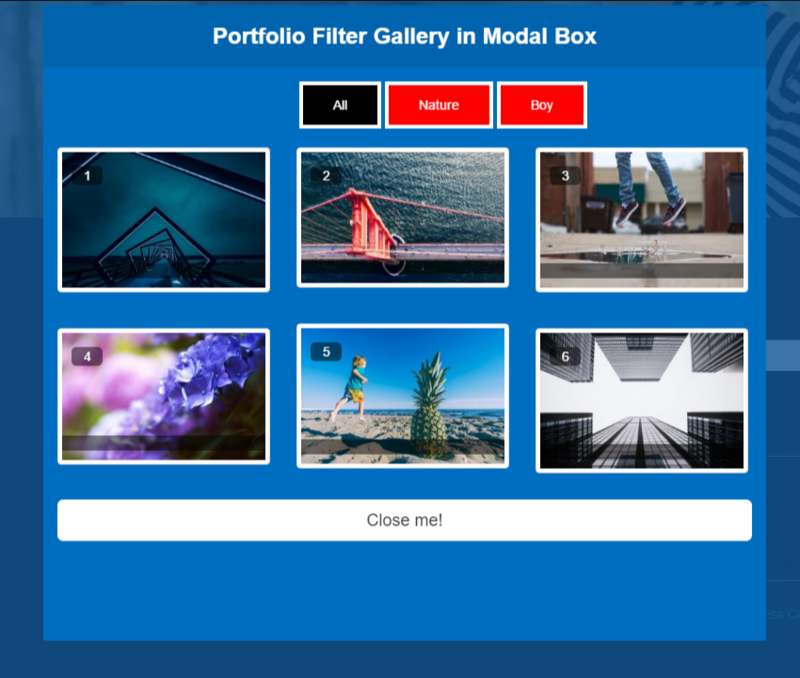 Copy Modal popup box Short-code from the Grid Gallery Settings page. A. Click on any post where you want add Modal Popup Box. B. Add the Post title. Copy Grid Gallery Short-code from the Grid Gallery Settings page.